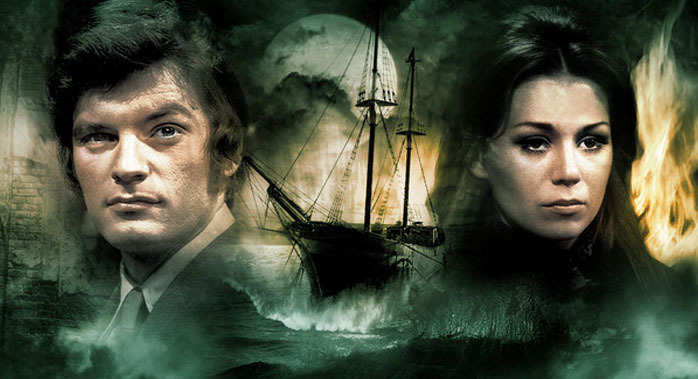 A handful of Big Finish's earliest DARK SHADOWS audio dramas are now available on Audible. If Amazon's log lines are to be trusted, these releases have been slowly trickling to Audible's catalog (without fanfare) since last summer. Audible is essentially an audiobook service, so it makes sense that Big Finish would eventually integrate its products with this corporate behemoth company. Subscriptions to Audible are $14.95 a month following a free 30-day trial. If you're interested in joining Audible just for its DARK SHADOWS selections, it's probably more cost effective to purchase these stories straight from Big Finish. But Audible also offers new editions of Lara Parker's first three DARK SHADOWS novels (read by the author!) which aren't available from Big Finish. So there's that. If you're interested in getting started with Big Finish's many DARK SHADOWS titles, I've created this visual guide to help you along.